Hi welcome back to me blogs sorry I haven't been posting very much I have just been really busy school went back a couple of weeks ago and I've started at a new school and there has been so much homework. I hope you understand . Hi and welcome back to Super Girl blogs today I will be talking about my volunteering work. I volunteer at a neer by shelter weekly with my friend, we started volunteering around 1-2 weeks before Christmas. We play with the animals and give them cuddles and pats we will soon be able to walk the dogs and if your wondering why we haven't walked them already its because we are new there and they have to get to know us before we do that. We are always happy to see the animals get homes because they all deserve a home sometimes you get sad because they're gone but then you think how happy they will be at their new home. Every time you walk past or go into their cages they are so excited to see you they also maybe think they are going home which is quite sad and the things that happen to these poor animals and what some people can do to those animals is really sad but luckily they have been rescused by these shelters. Thank you guys for reading this blog if you could please like and follow for more blog updates. Hello and welcome to super girl blogs and I'm going to tell you why I've started a blog. 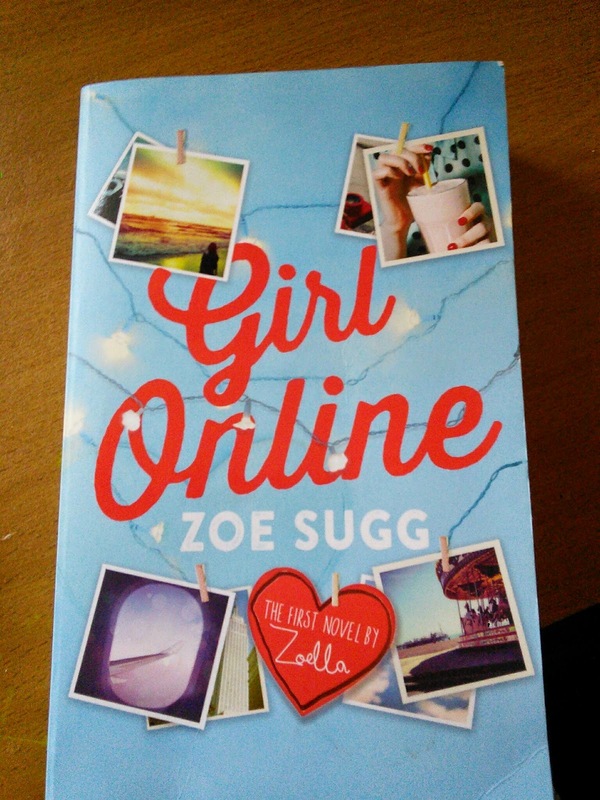 I've recently finished Zoella's book girl online and if you've read the book you would know that the main character (Penny) has a blog. That has inspired me too make this blog to be able to talk to you if I have any issues and I don't know who to talk about it with I will also have people to talk to if I'm lonely. The last reason is just to experience having a blog and making it a fun journey.